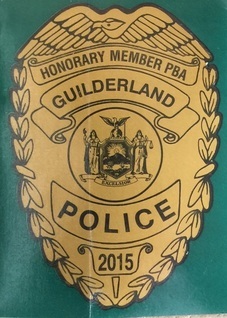 The Guilderland Police Benevolent Association is made up of the sworn officers of the Guilderland Police Department in Guilderland, New York. Along with your help, we support a wide variety of organizations oriented toward youth activities and fund raising events for families and people in need within ou​r community. 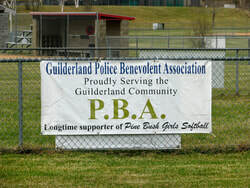 The Guilderland P.B.A. relies on donations from the community to help us achieve the goals we set. Our main goal to support other interest groups. Each year the P.B.A. conducts a fund drive. We know what it is like to receive intrusive calls at home therefore our fund drive is only conducted by U.S. mail. No phone calls are made to residents home. ​If you ever receive a call at home requesting a donation on our behalf please report it to the police department at (518) 356-1501. 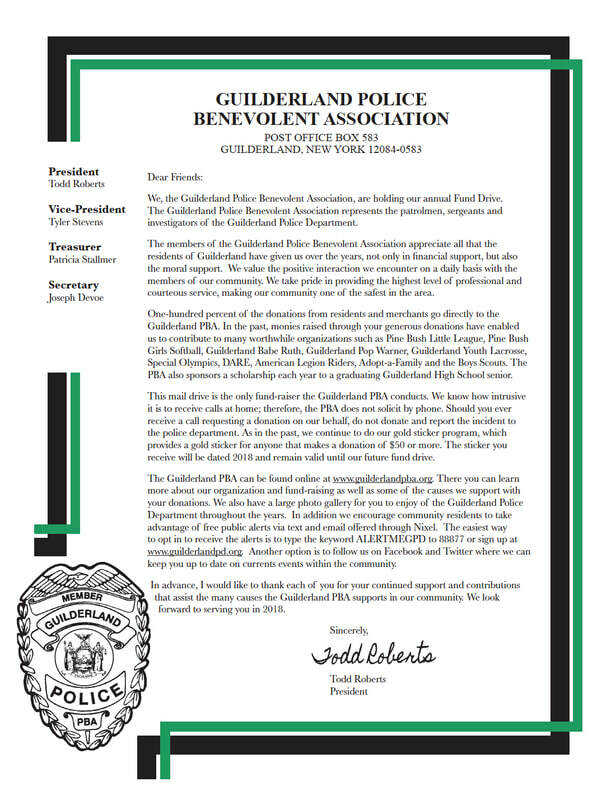 This letter is mailed to all Town of Guilderland residents for our fund drive. Return your donation in the envelope provided with the fund raising letter you receive in the mail. 2018 Fund Drive letters went out in September 2018. Please note we only accept donations via postal mail. All residences are sent silver P.B.A Supporter stickers with the current year in our fund drive letter. When donations are received of $50.00 or more, you will receive gold stickers in the mail. Please specify how many stickers you would like with your donation.